Rajasthan Governor Kalyan Singh Aims To Remove ‘Adhinayaka’ From National Anthem : The Rajasthan Governor has raised a controversy to remove ‘Adhinayaka’ from our national anthem since the word used is English. 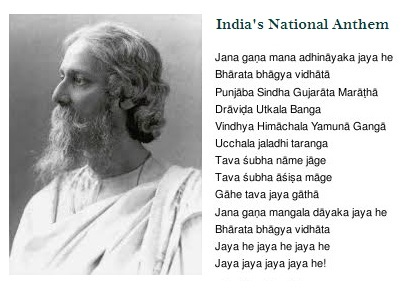 According to him, Rabindranath Tagore wrote one of the line of anthem song “Adhinayaka jai ho”in order to show some respect to the Britishers and it is about time that this be amended and he believed that this should be replaced by “Mangal”. According to “The Hindu” In a similar vein, he said that the term ‘Mahamahim’, or his or her excellency, should be dropped as a prefix for the Governor and the word ‘Mananiye’ be used in its place since a Governor is never “Mahan” as used since the British period. According to him, Rabindranath was a very good poet and a writer too.He was the one who wrote such a melodious national anthem for our country but at that time our country was considered as a slave of Britishers and thus he had to sing it keeping in mind their priorities.If he wouldn’t do this then his song might had rejected.And as we all know our country got freedom in 1947 but we are still following the same anthem which involved the praise of Britishers and Kalyan Singh is against it and thus he wanted to transform ‘Adhinayaka’ to ‘Mangal’ which too is a valid reason. He compared Maharana Pratap with the Mughal Emperor Akbar,saying that the Rajput ruler was “inspirational” to the nation with the suffix “great”.Keeping these words in mind, the governor too made a statement and wants to run the course of Maharana’s life in educational department.This could be done by including the chapter in books and this would surely help the youth to know about him and get some motivation from the struggles he faced.He also includes that Victoria wasn’t great, it was the Jhansi ki Rani who fought wars and made Victoria proud. 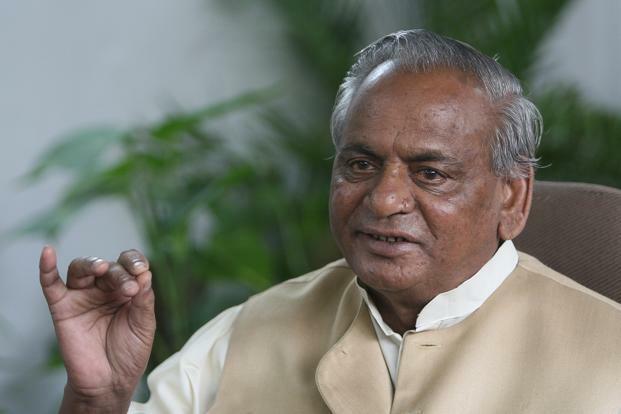 Hope you like this awesome article of “Rajasthan Governor Kalyan Singh Aims To Remove ‘Adhinayaka’ From National Anthem” Aim of our website is to provide you complete real and true details of this new latest smartphone. If you really like this awesome article then share with your friends on facebook, whatsapp, twitter and much more, from the share this option given below in green box.